By asking successful people "What do you know now that youwish you had known then?" business consultant Tanner offers you tested advice on defining, maturing and refining your career. You'll learn how to find your "sweet spot," getpromoted, market yourself-and bounce back! 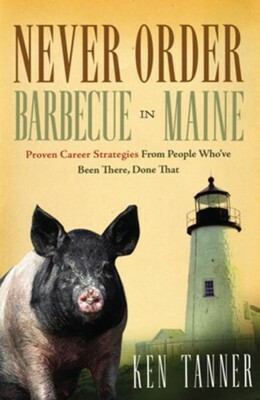 I'm the author/artist and I want to review Never Order Barbecue in Maine: Proven Career Strategies from People Who've Been There, Done That - eBook.